Sandy Balls Holiday Centre were runners up in this years National Enjoy England Excellence Awards 2006 held on 20th April 2006 in London. 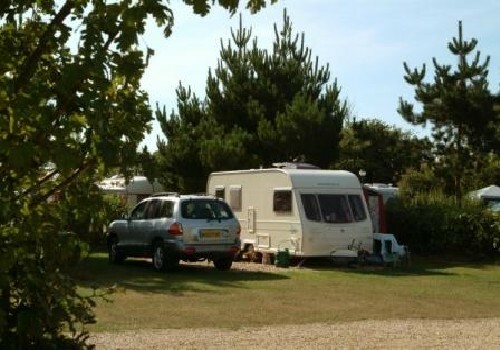 In the category of "Caravan Holiday Park of the Year". 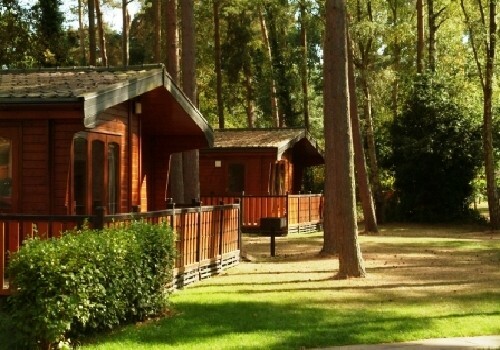 Nestled in 120 acres of glorious woods and parkland, Sandy Balls is a beautiful holiday centre. 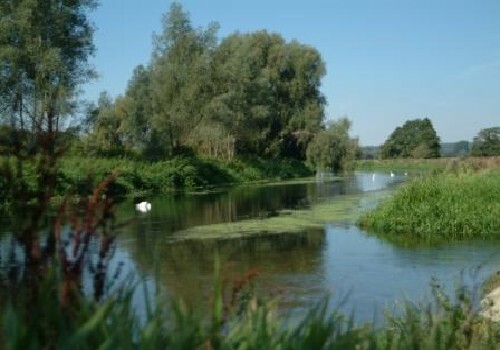 Bordered by the tranquil waters of the River Avon, it is an idyllic retreat from the hustle and bustle of daily life - at any time of the year. If you prefer to travel with your own home from home be that touring caravan, motor caravan or tent, then you will be delighted with the quality serviced pitches on offer. Every pitch includes a gravel hard standing, electricity, water and television hook up. You wont be far away from one on the centres scrupulously maintained, well appointed shower, toilet and laundry facilties. They have unlimited hot water and under floor heating. Or you could even try our new 2006 ReadyTents. The ready-made canvas holiday homes have everything intrepid explorers need to enjoy the great outdoors, all they need bring to complete them is their sleeping bags! Or try one of our first class luxury two to sixth berth timber lodges, all which gently blend into their landscaped surroundings. They come fully equipped with kitchen, television, central heating and many have ensuite facilities. They also have patios and a barbeque - ideal for al fresco dining. 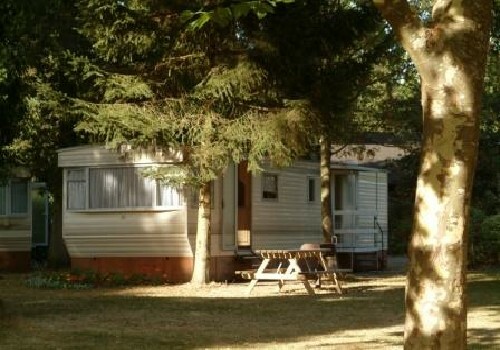 Also clustered in tasteful groups on grassy, woodland positions are Sandy Balls selection of luxury four and six berth caravan holiday homes. These two are fully equipped and benefit from heating and insulation. 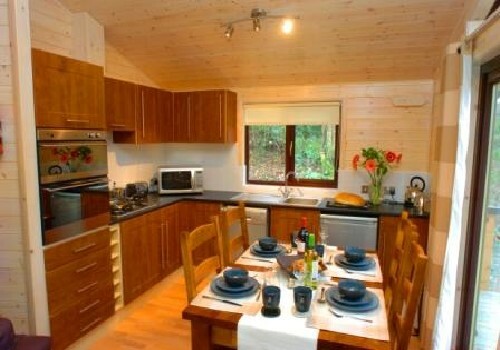 New for 2006 are the superb superior lodges each is individually styled and overlook the centre?? ?s nature reserve will offer the latest in contemporary home design and furnishings, from chic Shaker-style kitchens to leather chairs and sofas in the living room. With a wide range of facilities to suit all ages, Sandy Balls provides you with the freedom to enjoy your kind of holiday at any time of year. Whether that may be winding woodland walks, the nature trail, to Good Friday Hill every acre of Sandy Balls offers hidden natural treasures go search for the rich abundance of birds, wildlife and flora just outside your door. Or for those in search of more immediate distractions, try the Family Fun Centre, fully equipped gym, swimming pools, Cycle Hire Shop and Beauty Therapy Centre. The site also offers a traditional pub and suite, an Italian Restaurant and childrens activities and entertainment during peak season only. The New Forest, Salisbury, Paultons Park, Beaulieu, to name but a few!